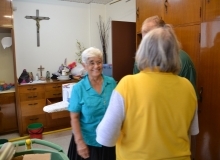 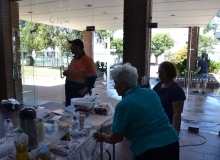 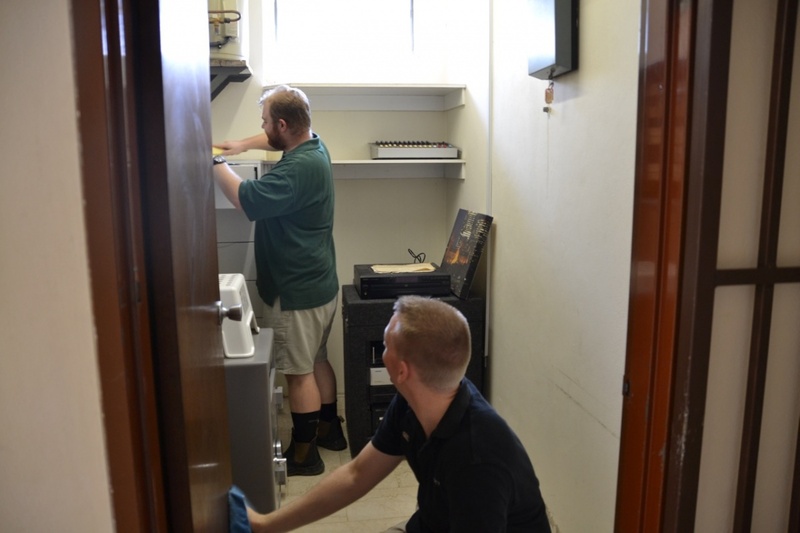 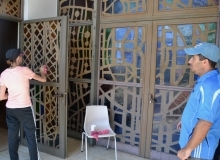 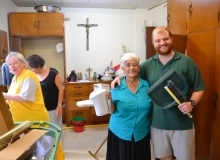 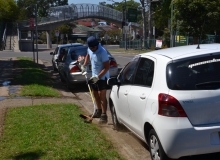 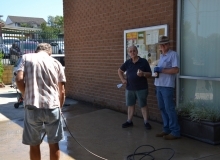 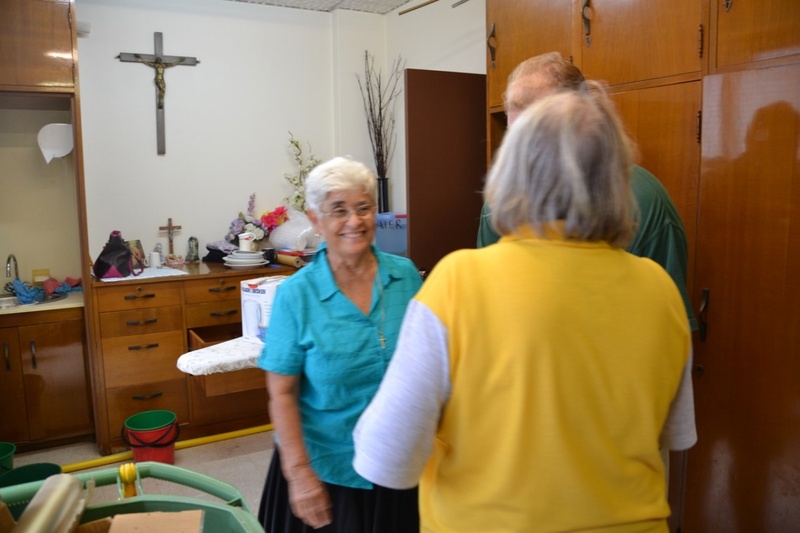 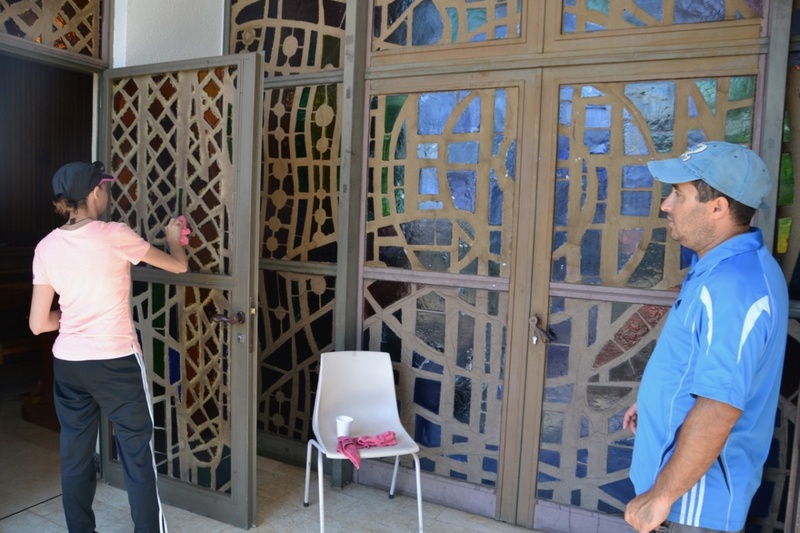 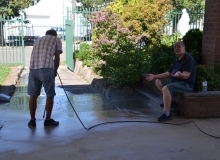 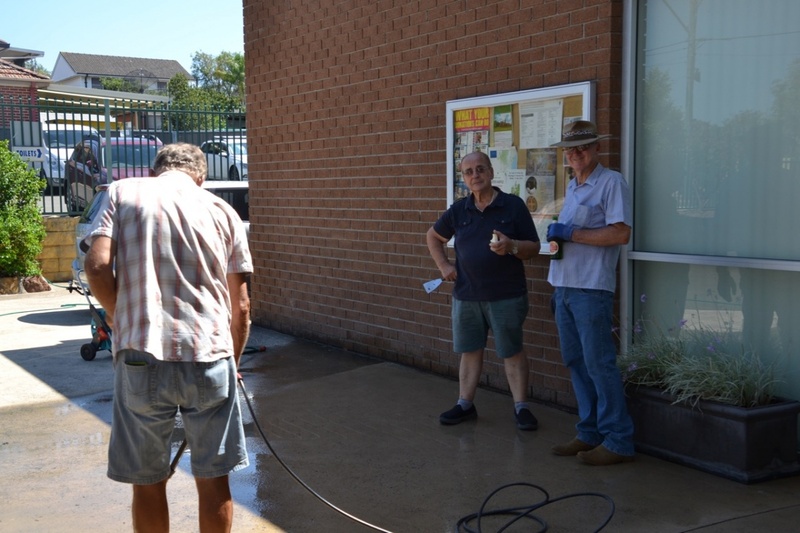 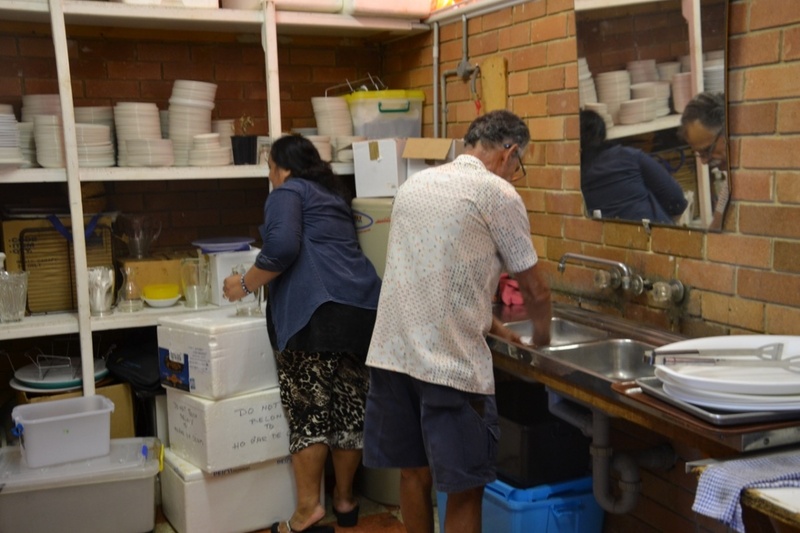 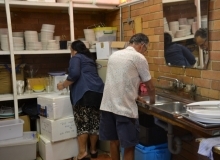 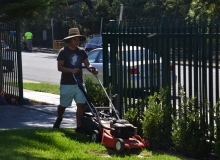 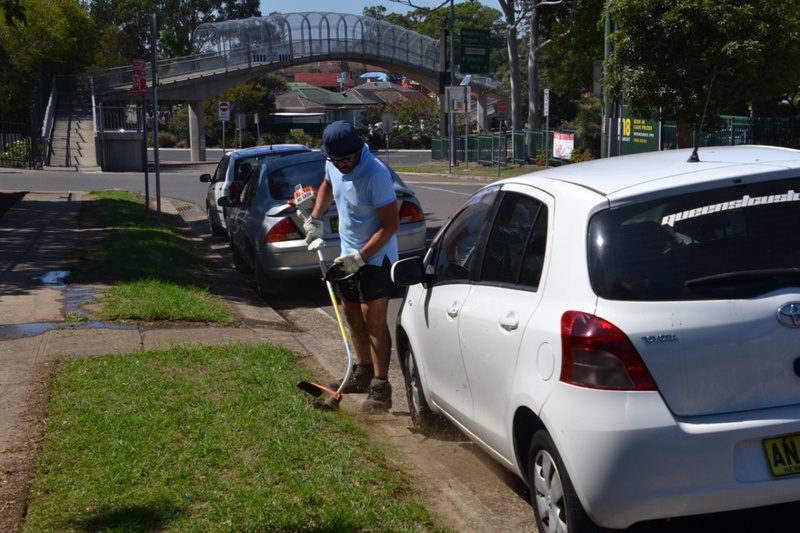 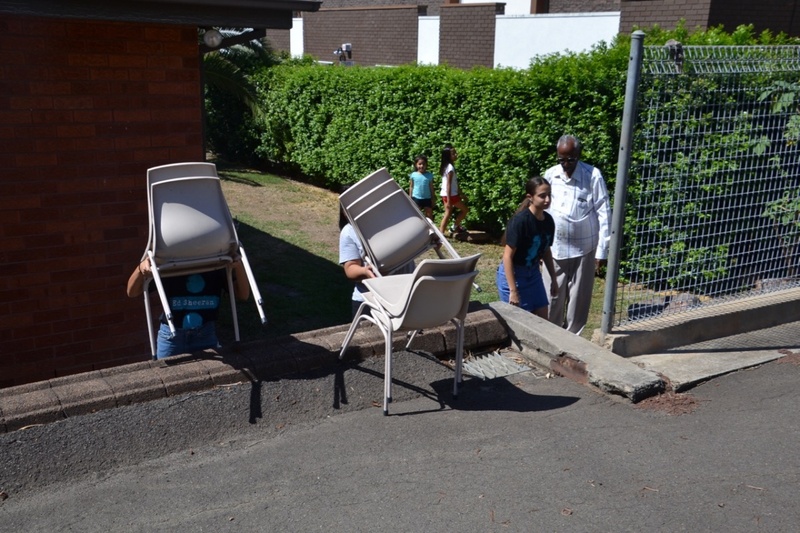 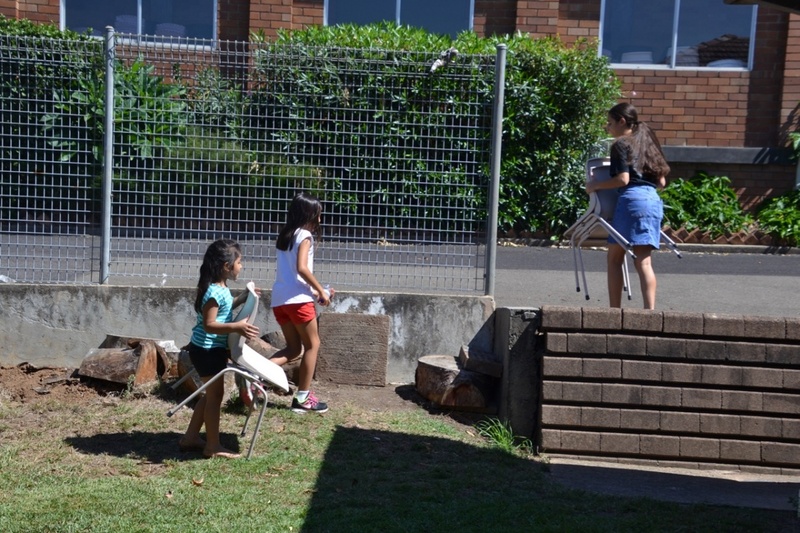 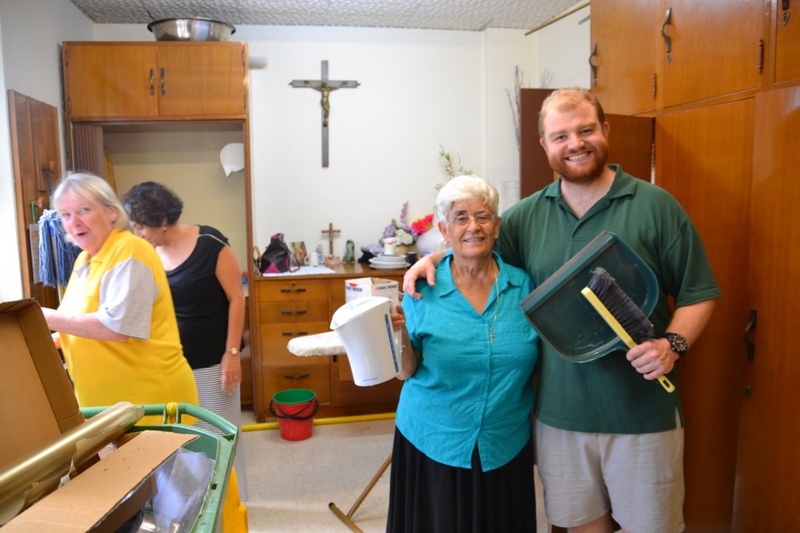 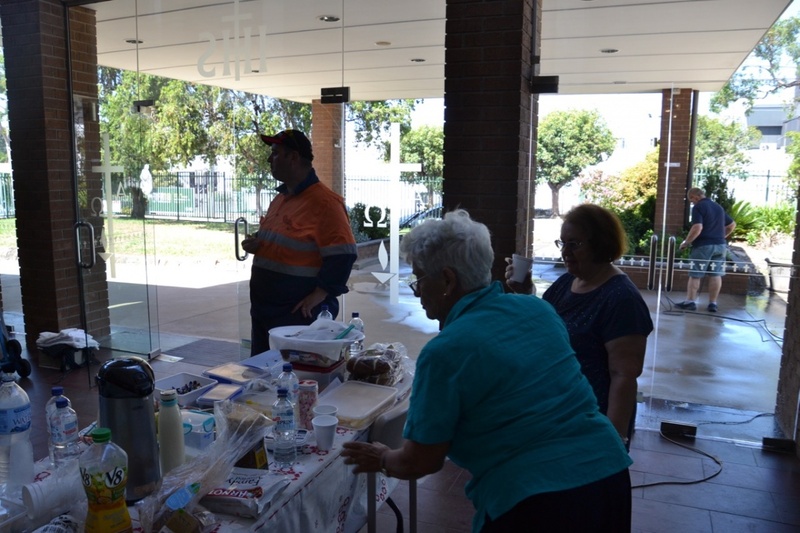 St. Benedict’s Working Bee — Thank You! 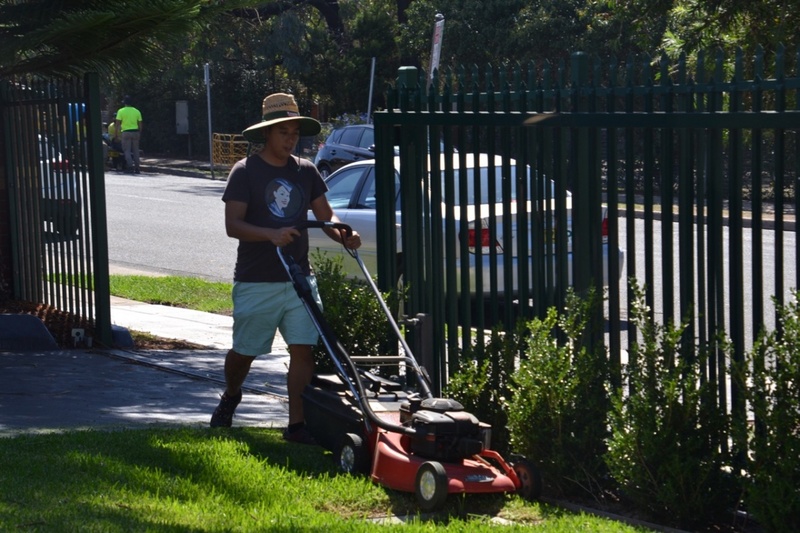 A very big thank you to all and everyone that took part in the Working Bee at St. Benedict’s on Saturday. 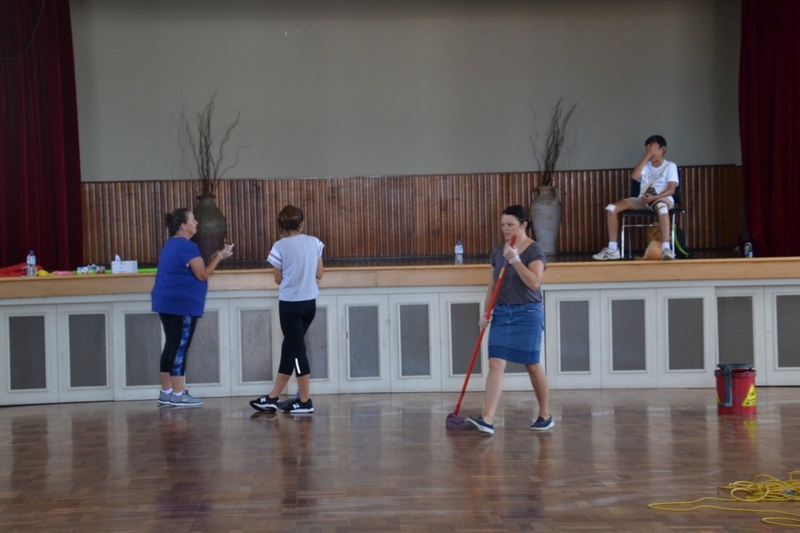 We had an incredible turn out without about 30 volunteers coming to lend a hand. 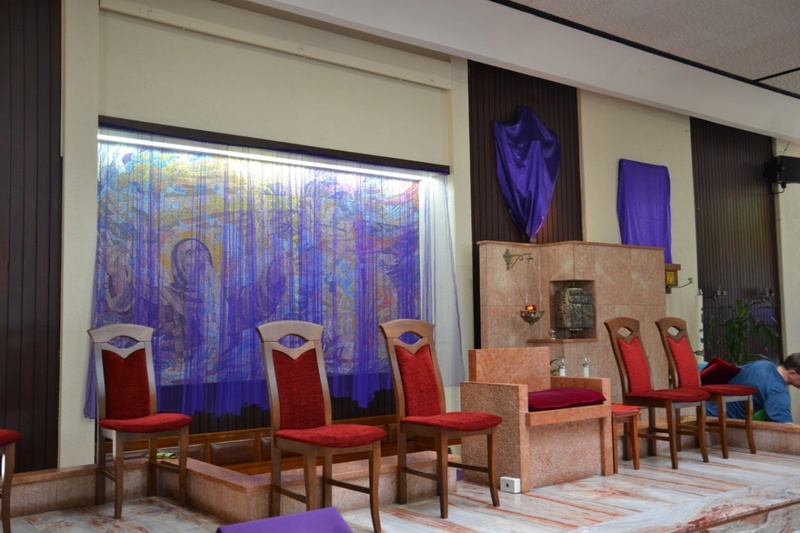 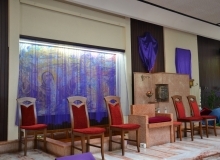 We managed to redecorate the church ready for Holy Week. 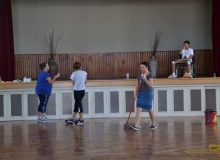 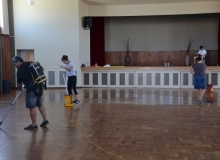 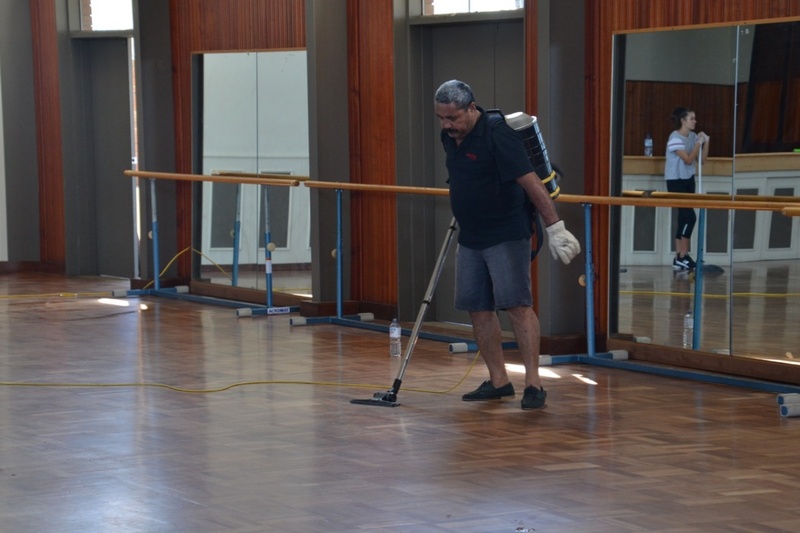 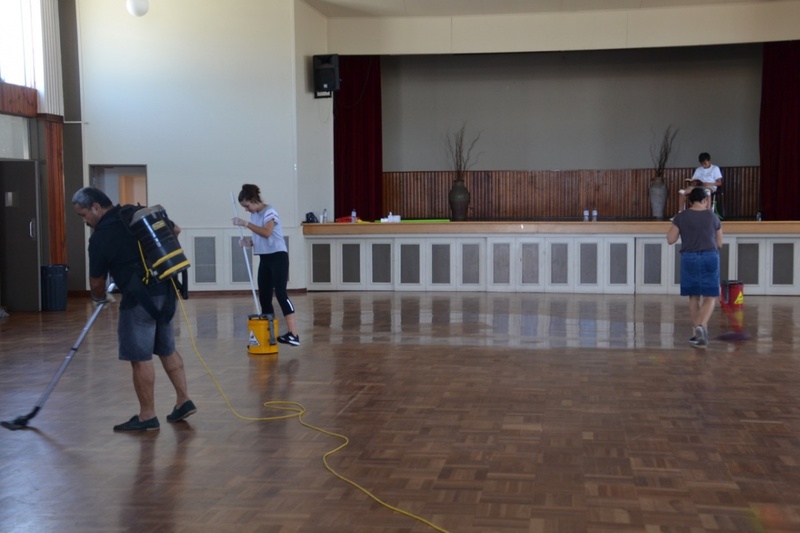 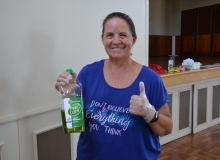 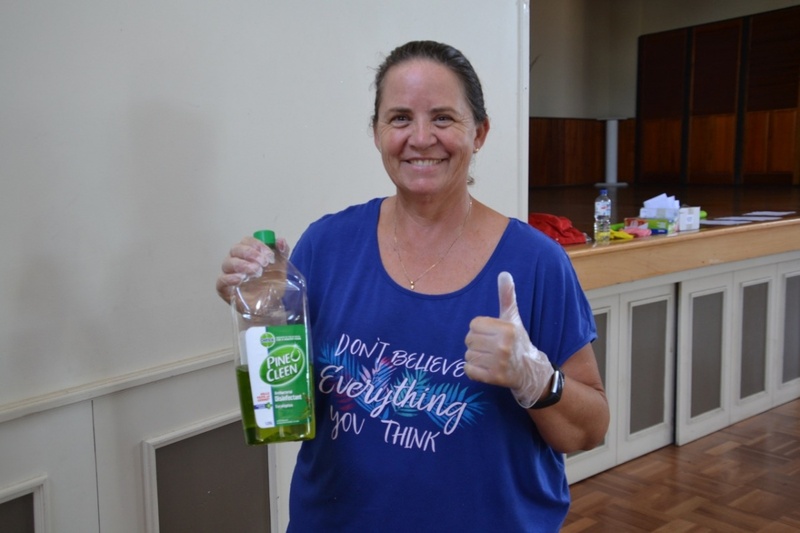 Everything got a very good clean in both the Church and Parish hall. 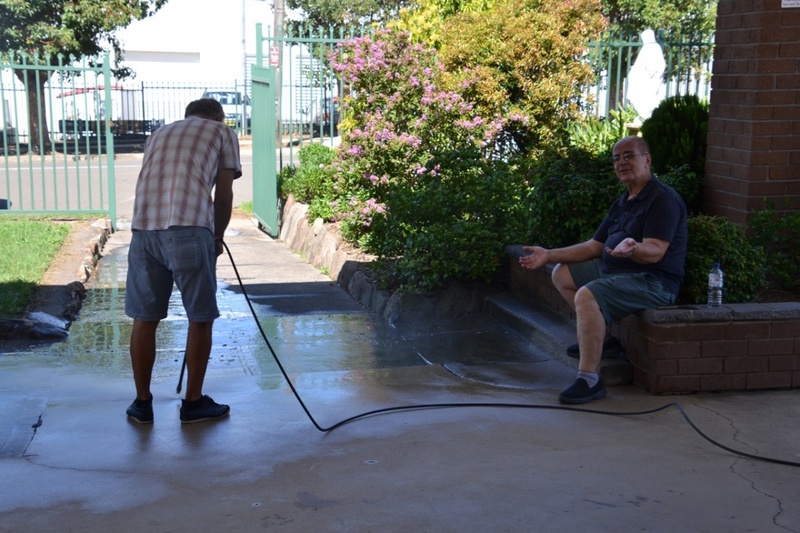 A lot of work was done and we as a parish are very appreciative to everyone that made it happen. 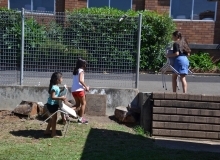 Here are a few photos from later in the day, unfortunately there was a problem with the camera’s card and we lost some of the earlier photos. 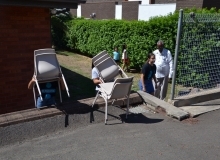 For this we apologize.